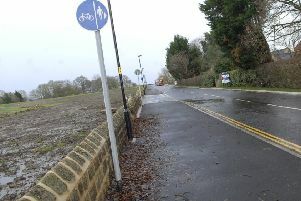 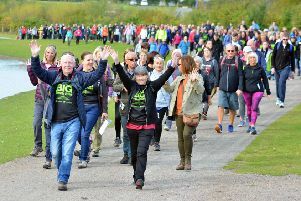 Concerns have been raised about a major council plan to improve cycling and walking routes in County Durham over fears rural areas could be neglected. 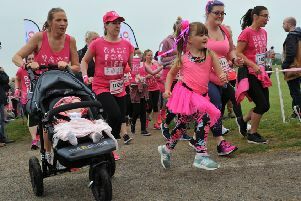 Women of all ages joined forces to fight cancer today at Sunderland’s Race For Life. 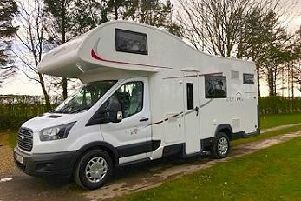 Fancy a business you can take on the road? 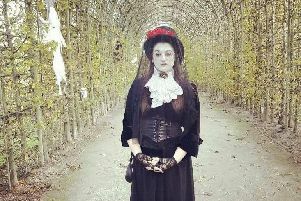 The gorgeous, idyllic Alnwick Garden is getting a ghostly makeover – are you brave enough to discover a spooktacular day out? 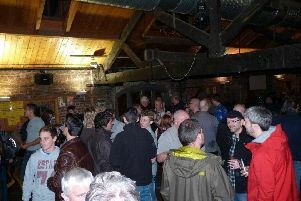 Real ale lovers will celebrate two milestones at their annual beer festival later this month. 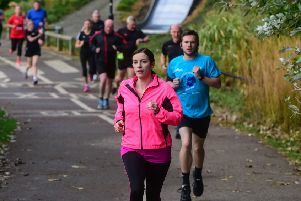 A Wearside MP pulled on her trainers celebrate the seventh anniversary of Sunderland Parkrun. 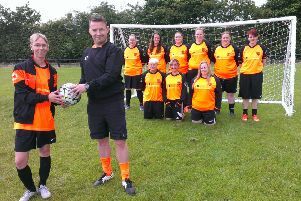 A female football coach, who played for a boys’ team as a child, is setting up a women’s team. 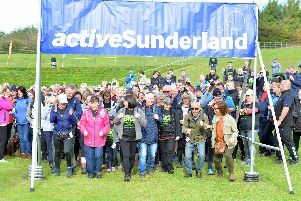 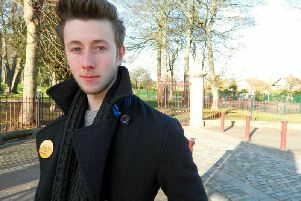 Campaigners say they are concerned that a historic Sunderland park will now become a target for vandals after council chiefs said it will no longer have its gates locked at night. 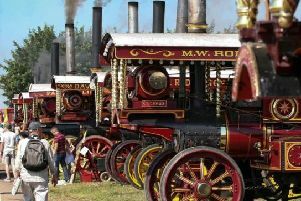 A three-day steam spectacular due to take place over the bank holiday weekend on Wearside has been cancelled. 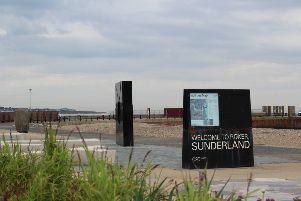 Sunderland’s seaside is all ready for a successful summer as residents and traders heap praise on regeneration work that has transformed the seafront. 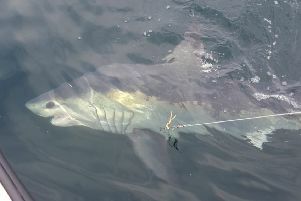 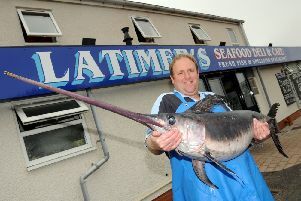 DINERS have had their appetites sharpened thanks to this amazing catch of the day ... a 6ft swordfish. 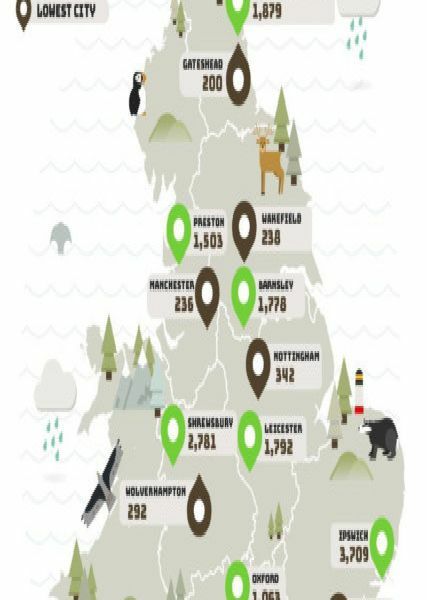 WHAT a difference a cake makes.